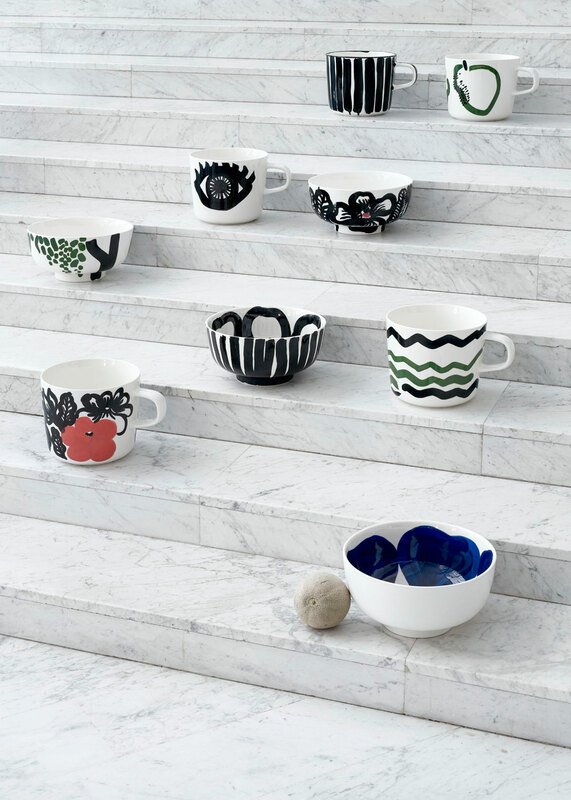 Finnish design house Marimekko, renowned for its original prints and colours, is celebrating the 10th anniversary of its Oiva tableware. 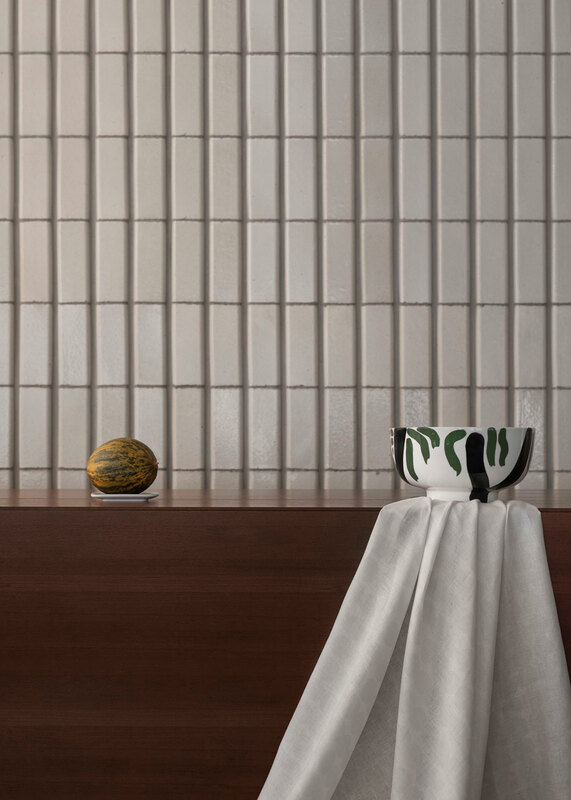 It is a beloved range that combines different shapes freely, making it versatile and contemporary yet timeless. 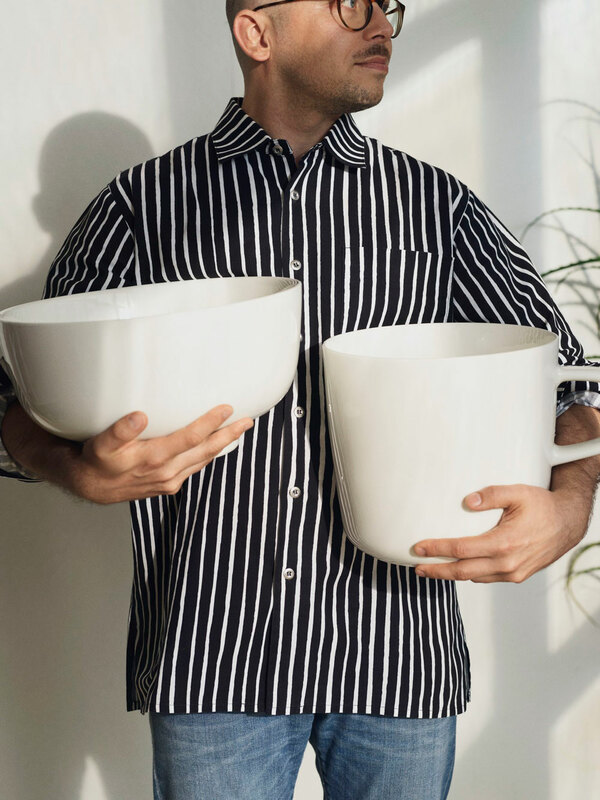 The company launched a limited edition of oversized, hand-painted cups and bowls with a sculptural quality for this joyous occasion. A total of 100 unique pieces are available, with sketch-like floral shapes as well as abstract lines. 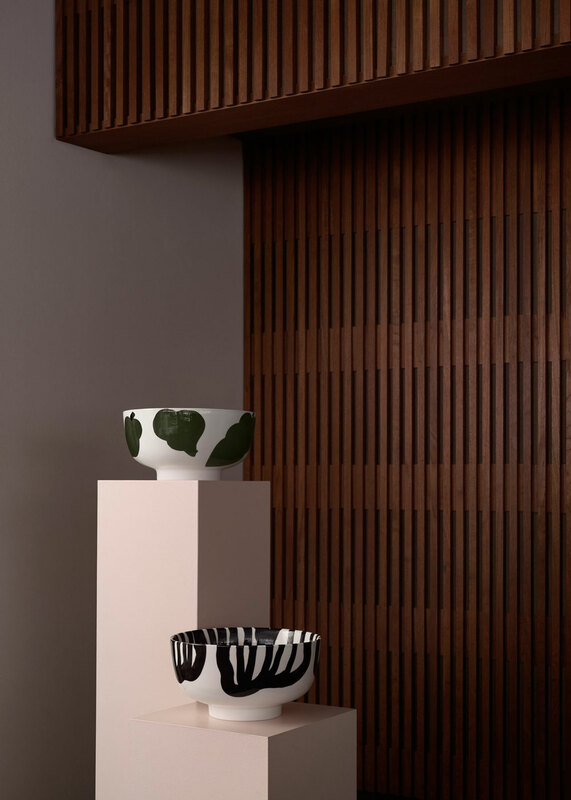 Oiva collector’s items are available in Marimekko flagship stores around the world since February 2019. Fingers crossed I can put my hands on one of them! 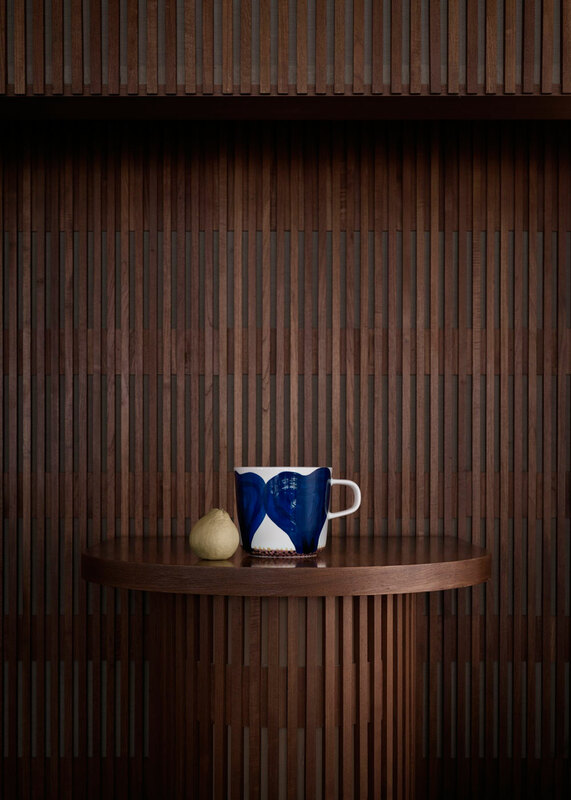 If you are not familiar yet with the Finnish brand, have a look at this beautiful home collection.